Traveling as a vegetarian can be tricky. It’s often not easy to find vegetarian-friendly restaurants, especially in a place like the UAE, where meat is prominent in the Arab cuisine. However, Dubai is the kind of city that is fit for everyone, and there are several vegetarian restaurants available that cater for everyone’s dietary needs. This is the ultimate destination for not only healthy food, but also a healthy lifestyle. Life’n One is perhaps the most hippie spot in Dubai and allows people to enjoy delicious vegetarian meals while sitting in a beautiful outdoor garden. The venue also offers a vast selection of yoga classes to increase the appetite before grabbing one of their delicious shakes and salads. Life’n One believes in the concept of food as medicine, which is good for the body and for the soul. For anyone looking for a high-end cafe experience, Dubai is packed with those. However, most of these will have plenty of meat in their menus. This, however, is not the case with Comptoir 102. The trendy cafe is vastly known for its vegetarian menu, as well as the trendy shop inside the cafe, selling anything from jewelry to decor pieces. This is the perfect place for healthy eating and shopping. Wild and the Moon has become well-known around Dubai for its cold-pressed juices. These fresh and delicious juices carry fun names, such as “Little Miss Sunshine” and “Better Than Botox” and are filled with all the vitamins needed to get through the day. However, the juices aren’t the only thing that make this stylish cafe popular. 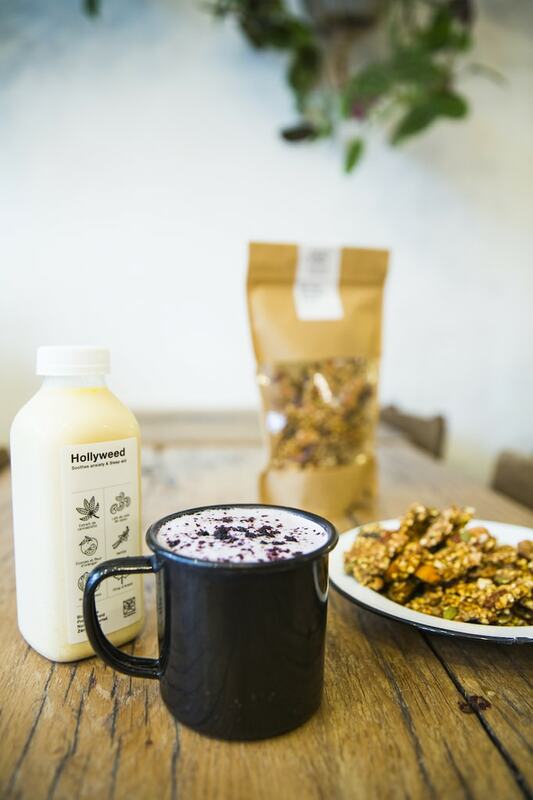 Wild and the Moon is fully vegan and offers mouthwatering healthy options of foods, smoothies and protein bars. Something that is highly important for travelers when grabbing a bite in any country – other than the food, of course – is getting an unique and traditional experience. XVA Cafe, located in the historic neighborhood of Bastakiya, allows people to enjoy mouthwatering vegetarian options while visiting one of Dubai’s main attractions. The courtyard cafe is the perfect place for those who want to see old Dubai with their bellies full. Dubai is home to a massive Indian community. 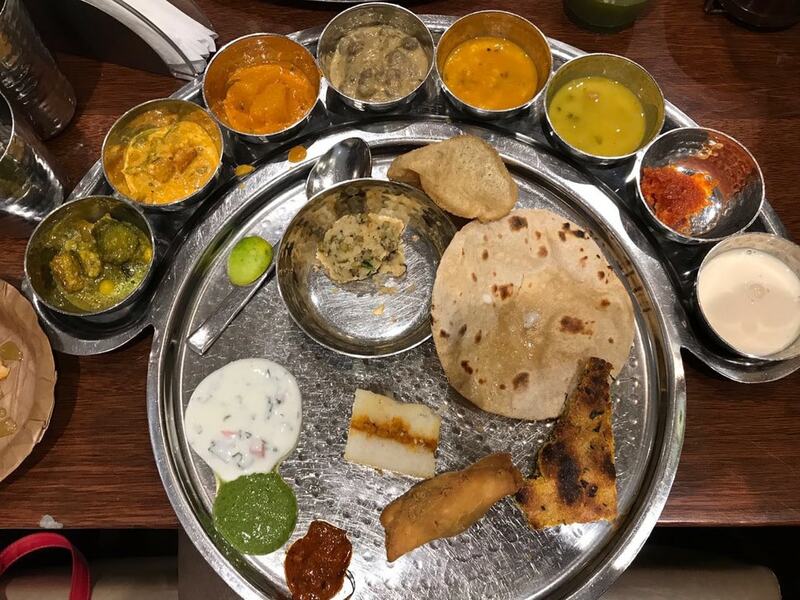 This is great for those who are fan of the cuisine, as there are some fantastic Indian restaurants around town – and most of them are vegetarian! Maharaja Bhog is a perfect example of fantastic Indian vegetarian cuisine. The restaurant offers authenticity, as well as delicious flavors that will leave both vegetarians and meat eaters wanting more. Although not entirely vegetarian, Omnia Gourmet has made waves among the vegetarian community for its amazing dishes. Located by the stunning Jumeirah Harbor, with a traditional souk style decor, the deli-inspired cafe offer Middle Eastern and Mediterranean options that will leave everyone wanting more. 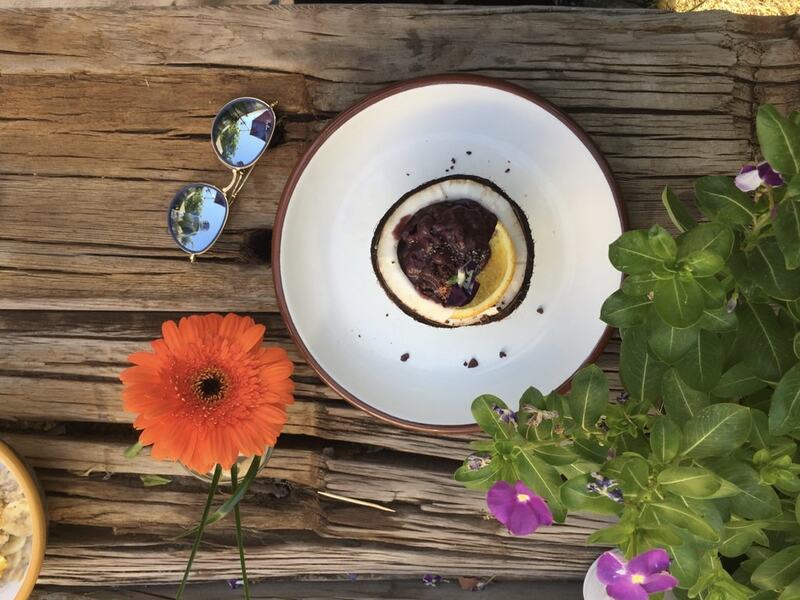 However, the cafe, which was conceptualized by chef Silvena Rowe, is popular for its vegan and vegetarian dishes – making it a friendly place for all. Molecular gastronomy is a concept which is becoming increasingly popular around the world, giving food more flavor and impressive appearances. SpiceKlub is a concept which originated in India, but is taking Dubai by storm. Completely vegetarian, SpiceKlub allows diners to experience affordable molecular gastronomy and enjoy the unique taste of their impressive dishes. People should remember to bring their phones for some impressive Instagram shots.